The New England Farm Dresser is the essence of cottage style with four drawers and bun feet! The line is defined by its original designs, signature distressed style and unparalleled quality workmanship. 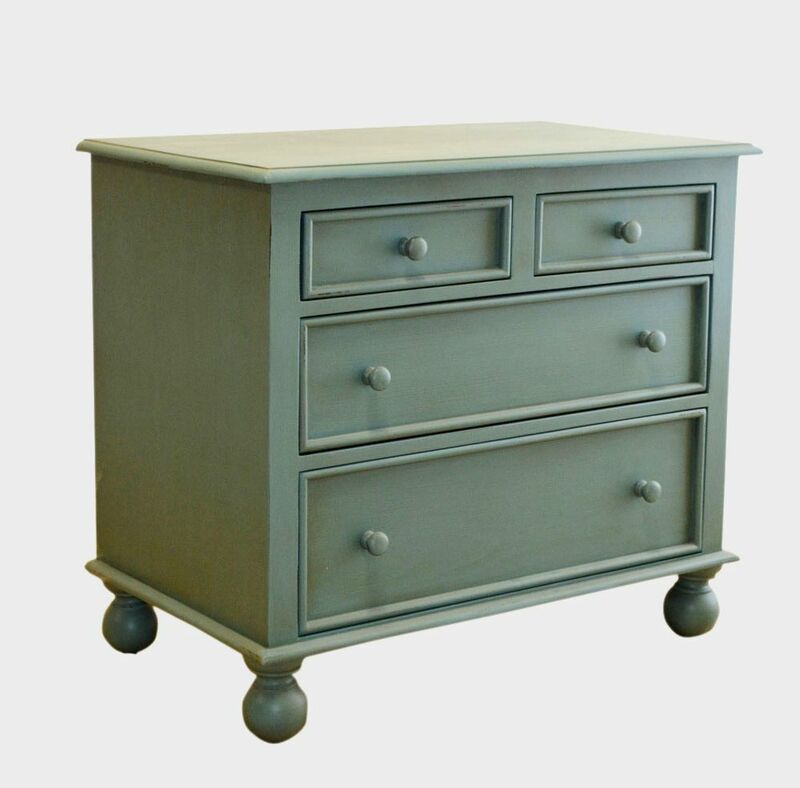 While new, these beautiful pieces of furniture are designed to look as though they have been around for years and boast a rich, worn, weathered feel.